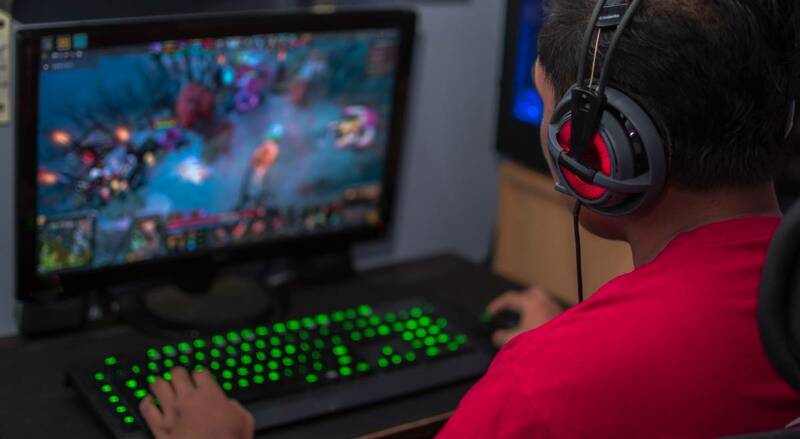 I have to confess: I’ve never been a fan of battle royale games. 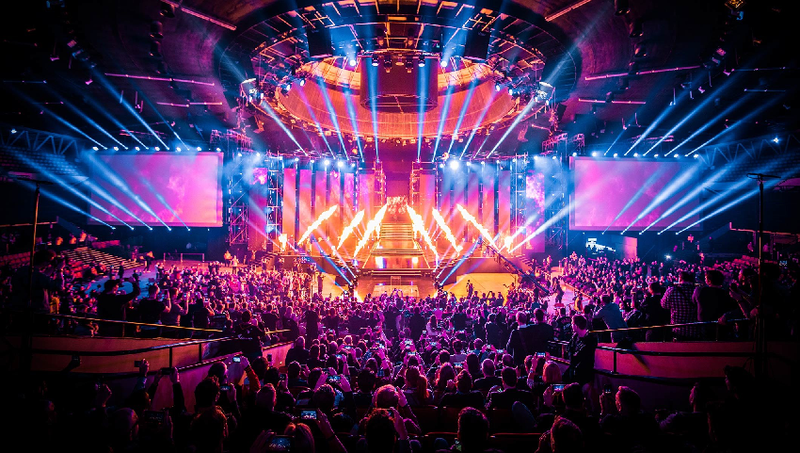 It doesn’t matter if it’s PUBG, Fortnite, or even Call of Duty: Black Ops 4’s Blackout, I just don’t dig the whole genre since you wait for a long time to actually start a match, and it can be over even before you’ve picked up a weapon. However, I find myself playing Apex Legends more and more each day. Is it because of the hype? I doubt it since Fortnite and Blackout had a ton more hype around them, and I didn’t feel hooked in with both even after trying it repeatedly. Below, are some of the reasons why I think Apex Legends has succeeded in sucking in non-battle royale fans like myself into the fold. Is the building element of Fortnite daunting? Yeah, I thought so. 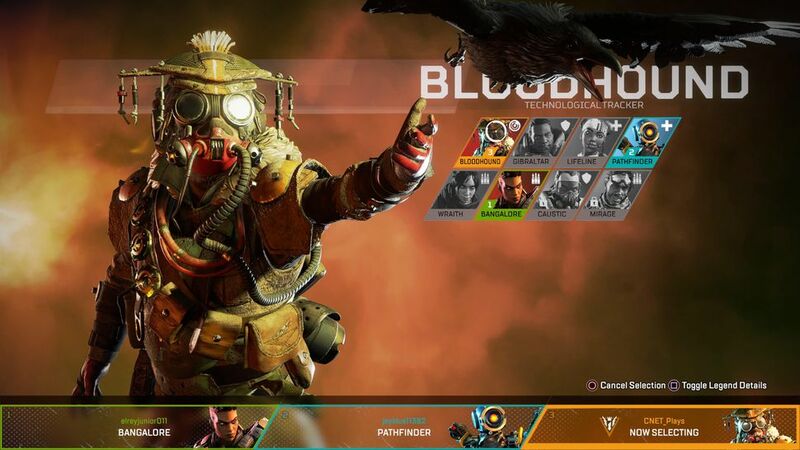 In Apex Legends, you’re given a chance to pick a Legend, read up on their abilities and that’s it, mostly. While each character has different skills, they don’t overrun the game that you’ll wish you read up on each the first time you boot it up. Each Legend ability is easy enough to figure out, and they’re easy enough to use as well. Of course, being able to use an ability is vastly different from being good at using said ability, and that’s where the skill gap comes in. 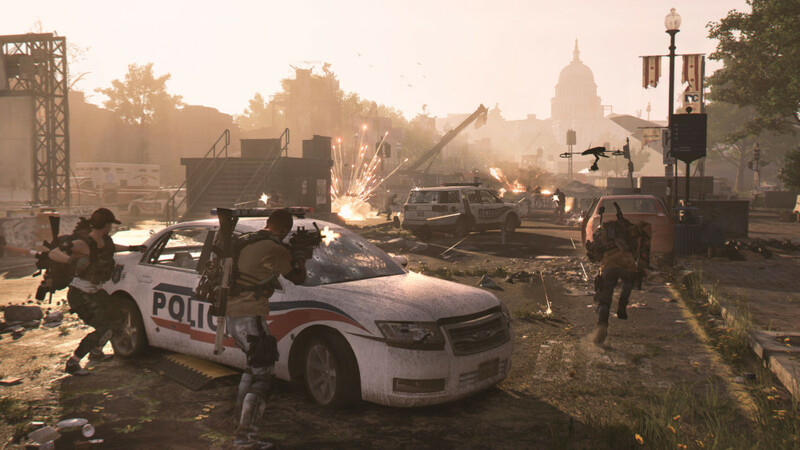 When people think of battle royale, most think of approaching things slow, being methodical, taking your time picking out loot and more. 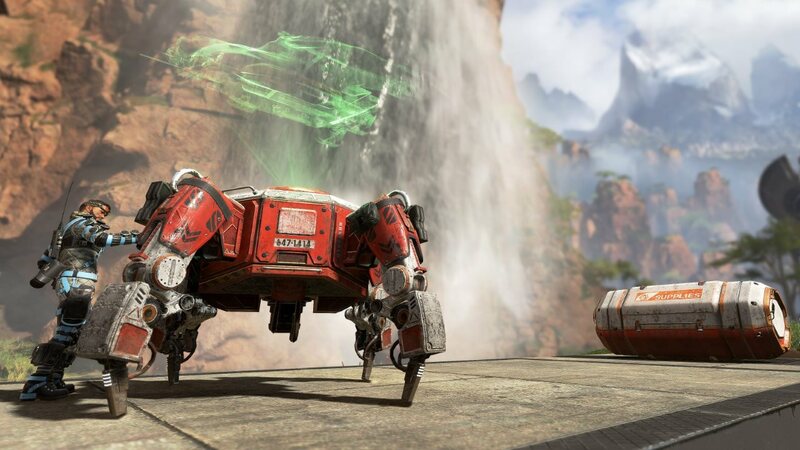 While that’s present in Apex Legends, the overall experience is a lot faster. 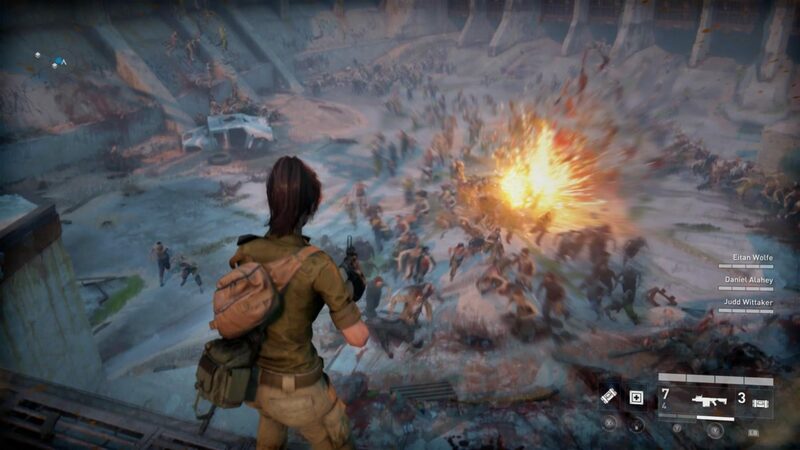 Think of it it as battle royale arcade, though it’s so much more than that. Of course, however everything is packaged, if the overall “feel” of the game and its gunplay isn’t up to snuff, no one will play it, right? 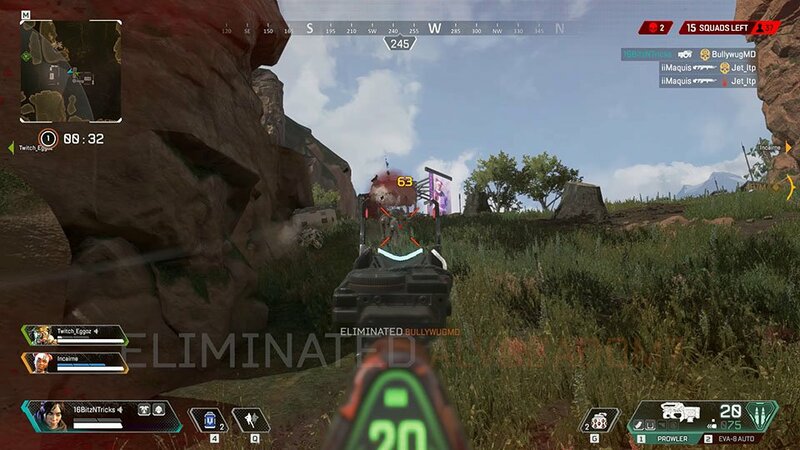 Thankfully, Apex Legends has the same tight gunplay feel that Titanfall 2 has, which isn’t surprising since Respawn has basically gathered the guns in Titanfall 2, changed their make up a bit, and plopped them in Apex Legends. 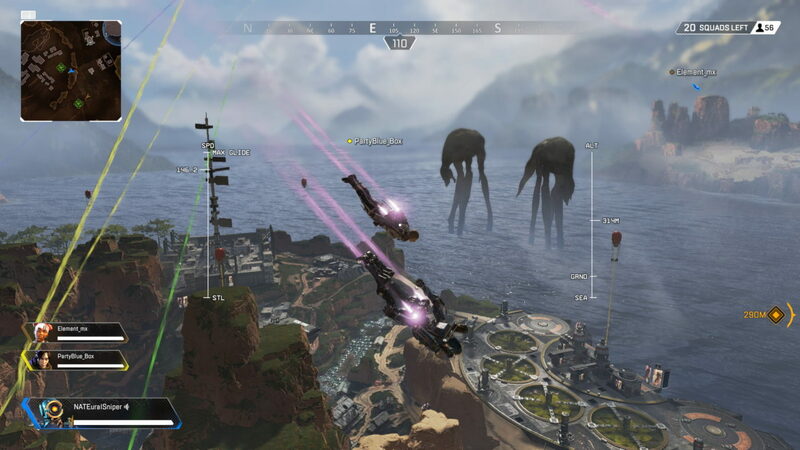 Apex Legends is a mish-mash of different kinds of games put together, and one of its components is that it’s a hero shooter in addition to being a battle royale game. While this could have very well led to a disaster in terms of balancing, it hasn’t so far. 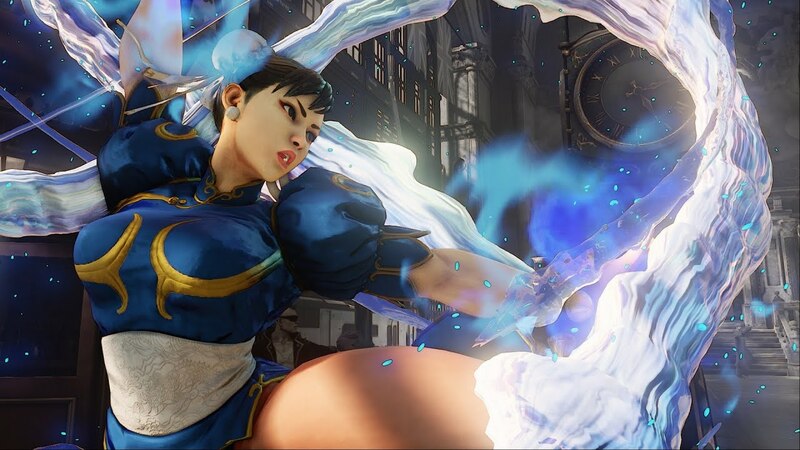 Each character has a set of abilities — both passive and active — that can be used to either attack enemies, support their squadmates, or help themselves. Each Legend feels unique, and while the game hasn’t been out for a long time, there’s no current meta where one Legend easily outpaces the rest. You can use any of the Legends and feel like you’re contributing to your squad; it all depends on your play style. 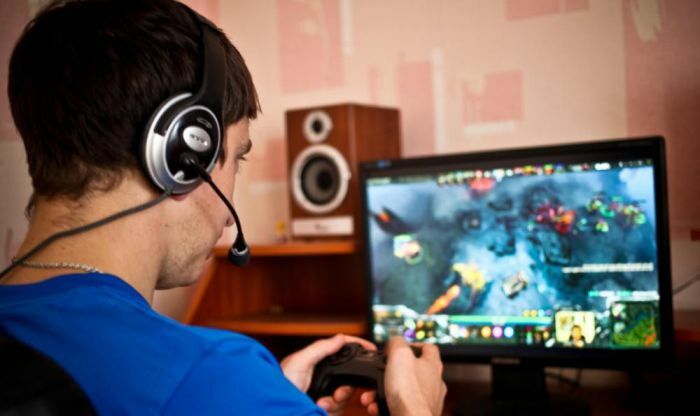 Like it or not, not everyone uses mics when playing video games, and honestly, sometimes it’s better that way. 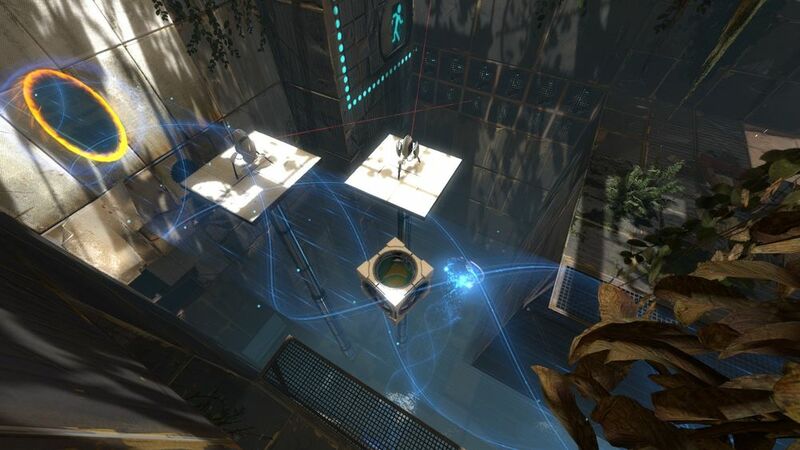 Well, Respawn has found a way to circumvent this and it’s pure genius! 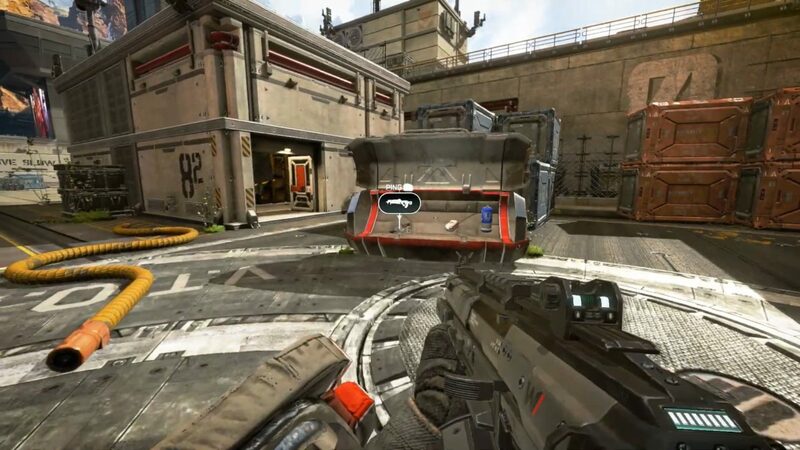 In Apex Legends, there’s a “ping” system where players can tag items, areas of interest, enemies, and more all with the touch of a button! Think of it as something close to Battlefield ‘s spotting system, but without the Doritos, and useful in almost situation. I’ll be very surprised if other games don’t copy this ping system of Respawn’s. It’s easily one of the game’s best features. In other battle royale games, once you’re down, you can get revived, but once you’re dead, you stay dead. It’s not the case in Apex Legends. For a considerable amount of time, once you’ve been downed and outright killed, your ally can pick up your banner and resurrect you in one of the game’s many respawn points. 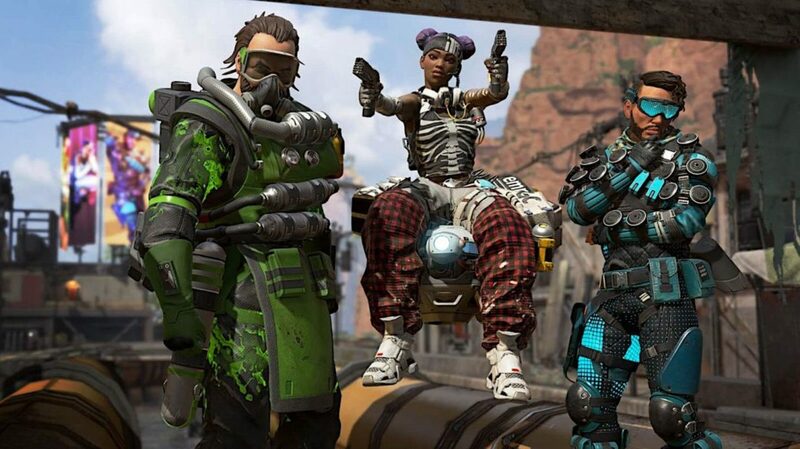 It’s one way to have people stick around even when they’re dead, and it blends in well with Apex Legends’ focus on teamwork. This last one might seem like a small thing for some, but for someone like me that abhorred looking at loading screens and waiting, this might be one of the best hooks in the game! 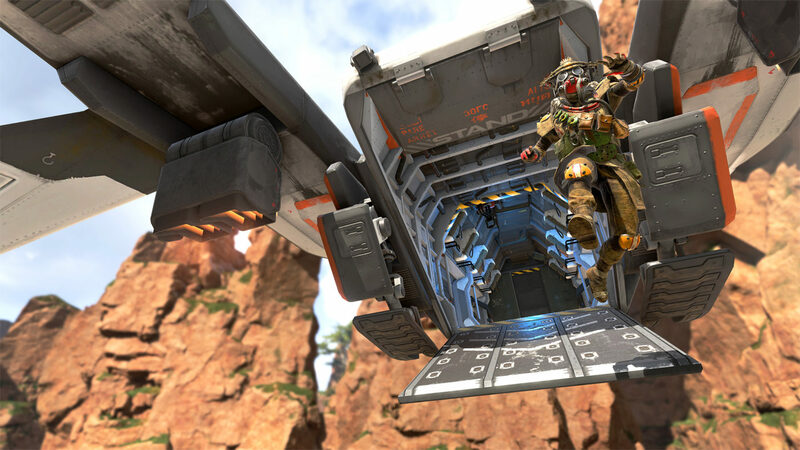 In Apex Legends, the loading is super fast, and you never wait long in filling a match, matchmaking, waiting for allies to pick a Legend, and more. There’s no staging area that you’ll be put in before the match is filled. Just hit a button to matchmake, and in a few quick seconds, you’re picking a Legend and then being dropped off as a team or solo. The fact that Apex Legends has super fast load times, quick matchmaking is the perfect remedy for Call of Duty (and multiplayer shooter fans in general) who hate all the waiting in battle royale games. There you have it! Do you agree with our list? 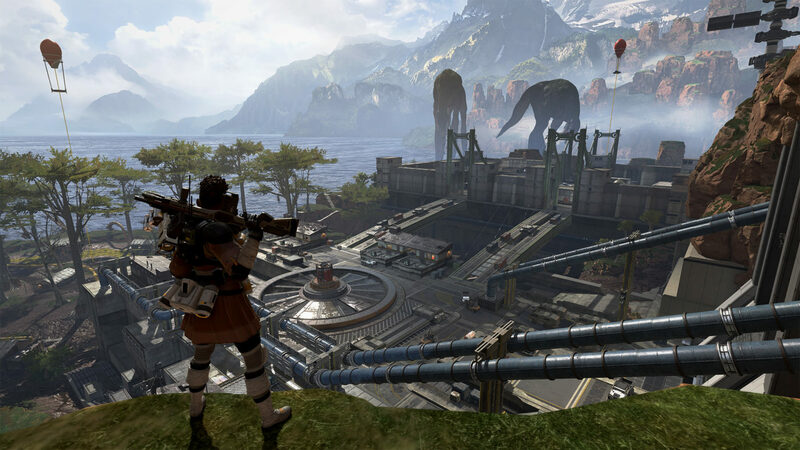 Are you someone that’s not a battle royale fan that got roped in by Apex Legends? If so, let us know how it did in the comments below.